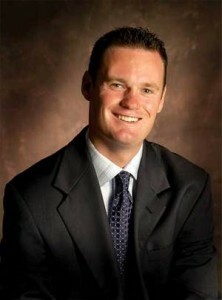 The campaign finance reports are in for Pittsburgh candidates, and Mayor Luke Ravenstahl is sitting pretty. The incumbent has about $910K on hand. Worth note: As Early Returns reported, some of Raventsahl’s contributions are maxed-out at the $8,000 PAC/$4,000 individual ceiling, so he can only spend half of those contributions for the primary and save the rest for the general. That could matter this year. Former Pa. Auditor General Jack Wagner is rumored to be considering a general election run for Mayor as an independent. City Council. We will update these as the reports come in. “The breadth of support we have received is truly overwhelming. We will be able to run a very aggressive campaign,” Rudiak said.